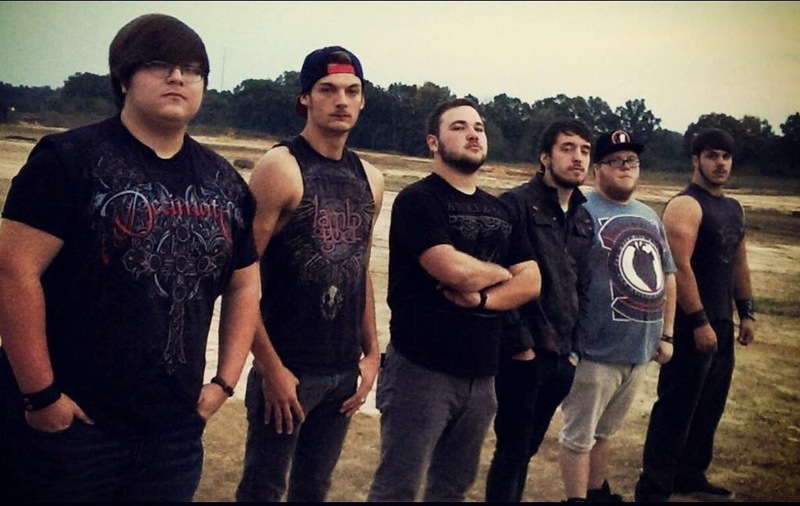 Interview with Condemned By Faith! PSAB: Why did you choose the name “Condemned By Faith” for your band? faced trial and error and have received no support for their work. faith in them in the beginning and that is what our name derives from. PSAB: Your album Falling comes out November 14. Are you excited for its release and what can we expect from it? everybody can get something out of it. how good of an artist the man is. He is a Beast! PSAB: What is the metal scene like in Blue Mountain, MS? of to start a metal scene. So far, we have been successful. Engaged. Also, Lamb of God was another huge influence. thank Britton Shrum for doing the album art on the album.